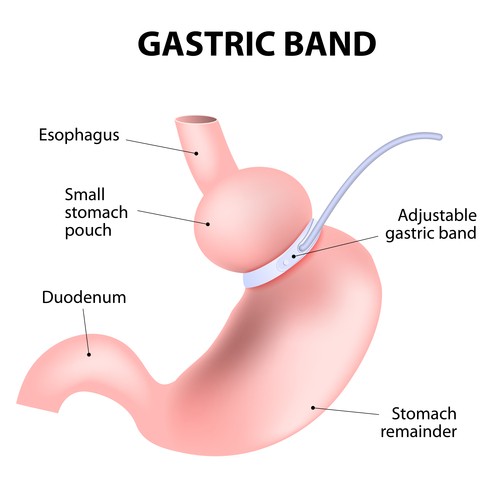 A surgical gastric band can be very expensive. With prices ranging between £5000 to £15,000 and this is just the initial cost of the procedure. You also have to factor in your recovery time from the surgery which will put you out of work for at least a week, whilst there will also be restrictions on your physical activity for up to 6-8 weeks, which means any labouring jobs will be out for the question for longer than you may have anticipated. The NHS states that the best way to lose weight is to exercise with a healthy balanced diet. This is where the hypnotic gastric band cost begins to seem small in comparison. Whilst the initial hypnotic gastric band cost may appear high at a first glance, with deeper consideration the value for money comes to light. A gastric band operation is only as effective as the will power behind it. Whilst a gastric band will help quell your appetite, if you continue to eat high calorie junk food and binge of sugary drinks then the chances of you ever reaching your desired weight and health are very slim. By comparison the hypnotic gastric band tackles your perception of food and the way with which you interact with it in day to day life. Encouraging healthier meal plans and less dramatic means than surgery. This is a safer and proven method of losing weight. Talking of safety, as with any surgery there is the possibility of it going wrong. Without proper aftercare there is risk of infection which could have you out of work for much longer than previously mentioned. 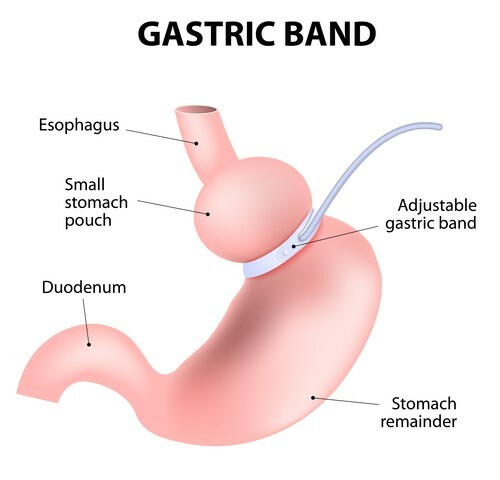 As such, when comparing the financial layout and possible risks against the potential gains from gastric band surgery it appears that the hypnotic gastric band cost is much better value for money. Whilst the hypnotic gastric band may be a 4 day course, the support lasts a lifetime. In terms of creating a bespoke plan to help you as an individual lose weight and live a healthy and fulfilled life. 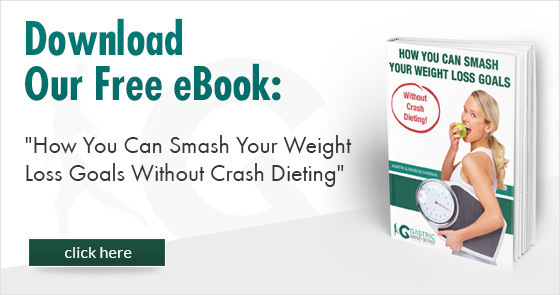 Now that you’ve seen that surgery may not be the best option for you, find out more about the hypnotic gastric band cost and what it entails as well as other useful advice and information from our free guide How to Smash Your Weight Loss Goals Without Crash Dieting. Simply click on the button below to download your free copy now!